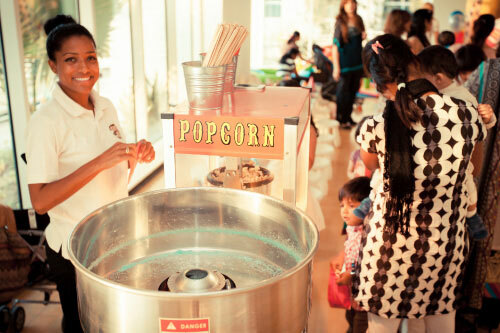 Cheeky Little Party Extras, Activities and Rentals. To Make You Party That Little Bit More Special And Go Off With A Blast!! 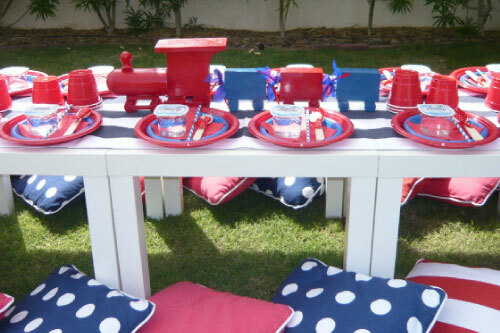 Have a look at some of the wonderful things you can add to your party to make it even more fun and memorable! 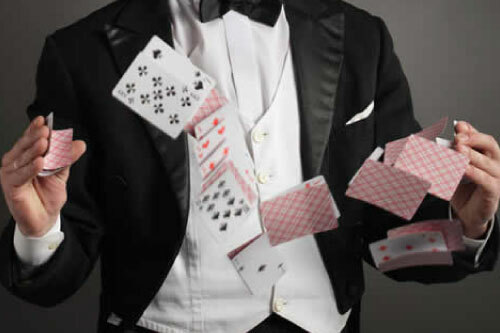 We have the best suppliers in the UAE that can also add that extra special touch to your party please call us and we will give you their prices on request. A great option if you dont want a full decor setup. Plain white tables 50cmx 50cm and plain white stools. 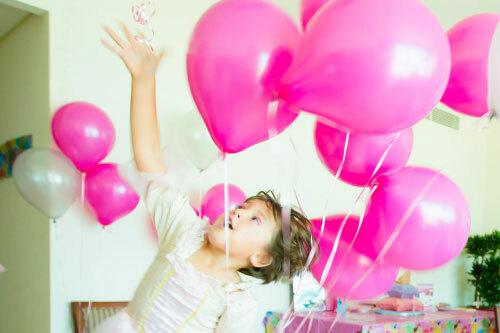 Your party would be incomplete without a wonderful display of balloons. You tell us the colour and we will have them delivered to you. Foil balloons available price upon request. Our pop and floss is a great extra to add to your party. Complete with table setup and attendant. 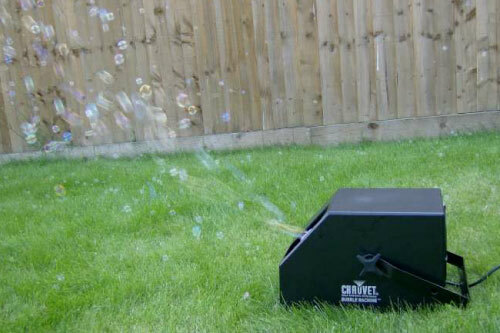 Great extra to add for your little ones to jump around and have a blast. 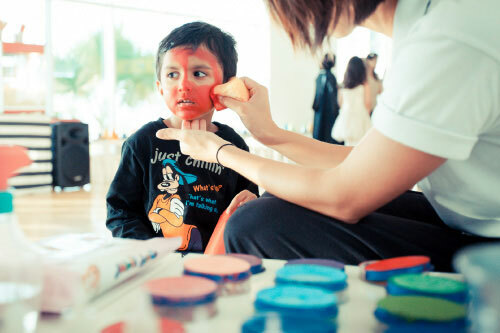 Why not invite one of our creative facepainters to your party, lots of designs to choose from. This is a great interactive play area for the little ones to crawl around and have some fun. Foam shapes, ball pit and soft play mats. Grab a prop and say Cheese! 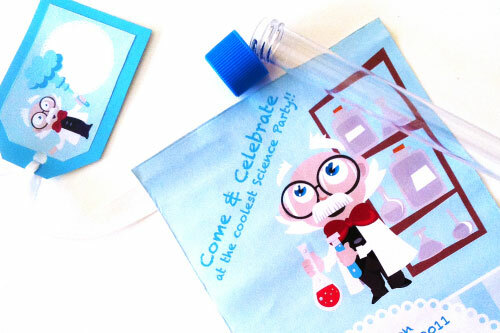 This is a great way for all your guests to take home a wonderful memory of your childs party. Colourful backdrop and theme related props. 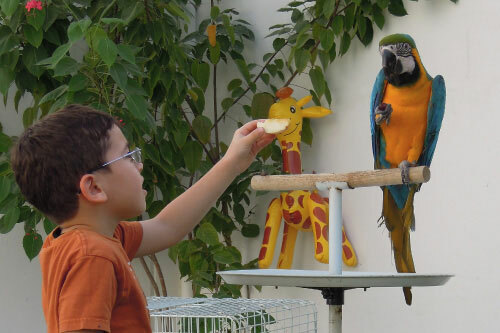 A lovely way to let your kids interact with the animals. Animals include: goats, rabbits, ducks, turtles, puppies, cats, ferrets, hamsters, Guinea pigs, snakes and chicks. PLEASE NOTE: not all animals are guaranteed to be available on the date of your party. 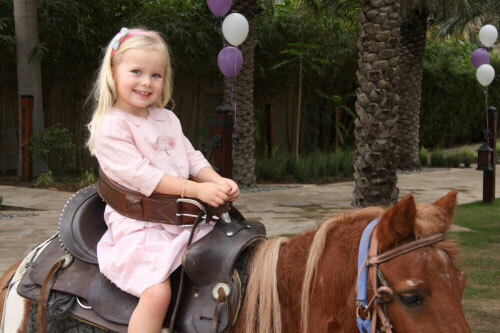 A Magicial experience for any prince or princess, let the children have the wonderful opportunity of riding on the back of these beautiful animals. (Customized) Interactive and custom made to suit your party, we will pre record and edit it together to make it memorable for your special day. 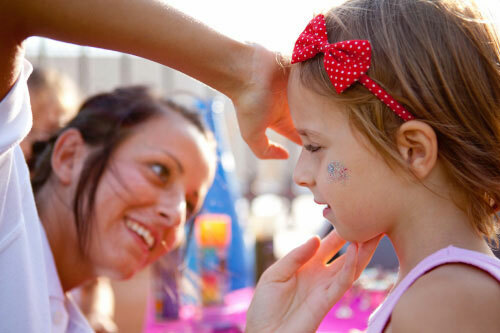 Every girl loves to be pampered, so why not add our professional makeover station – the kids will be treated to hair braiding, colourful hairsprays, blusher, lipgloss, eyeshadows. 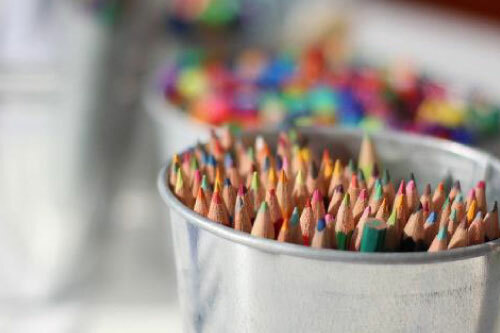 Children love to paint and create, we have a wide variety of different arts and crafts to choose from, call the team today to get the list and prices of what we can offer. 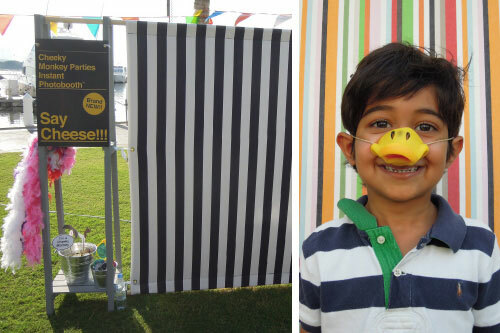 We use only the best suppliers here in the UAE… tell us what you want and we will create it!!! 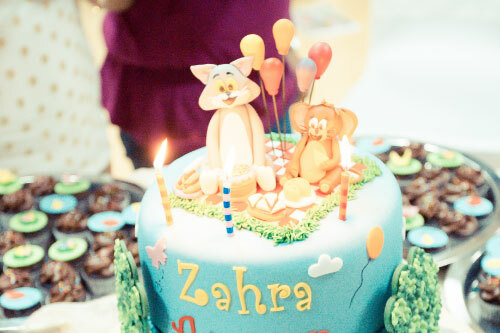 Prices are on request, dependent on size and detail of cake required. Call the Cheeky Team for more information. 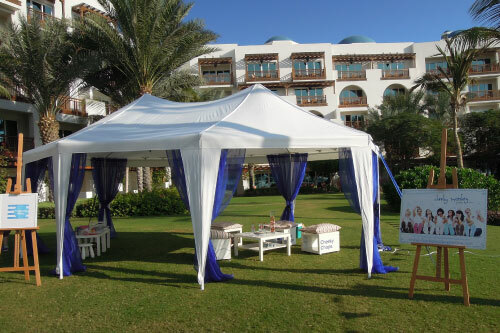 Need something bigger to keep the children shaded from the hot Dubai sun? Our amazing 6mx5m marquee can be put up in less than hour… offering a place to play or sit and eat. Detachable sides, curtains to match any theme and we can even install AC units at an additional cost. 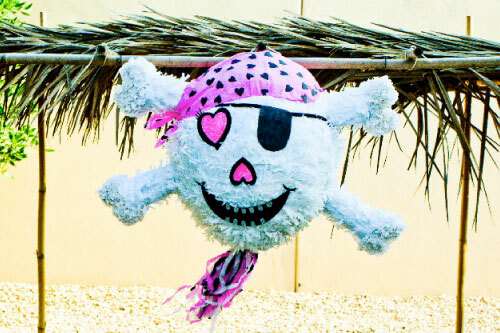 Children love sweets… and pinata’s!!! 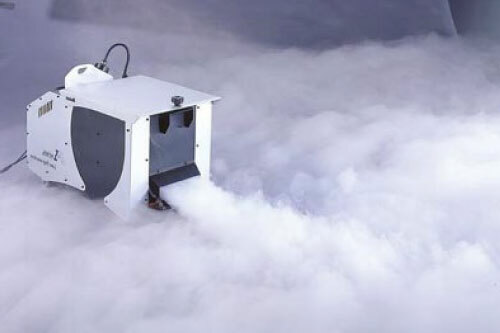 we can have one custom made to suit any event. Want that special character to meet your little one in person? 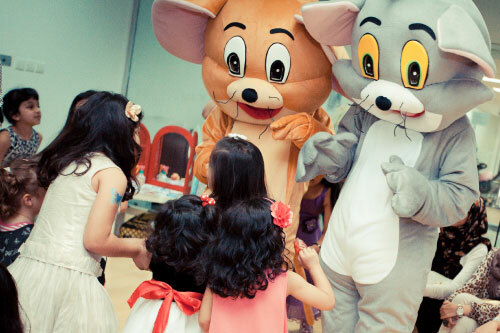 Why not hire a mascot to come and make that memory forever. 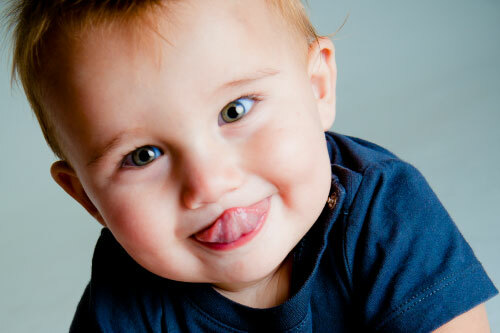 Call the cheeky team today to find out what we can arrange for you. Want something a bit different? Something to really make a statement? We have a team of designers who can turn ANY idea into reality!! Why not sit back and relax with the comfort of knowing that one of our professional photographers / videographers will capture all the magical moments for your childs special day. 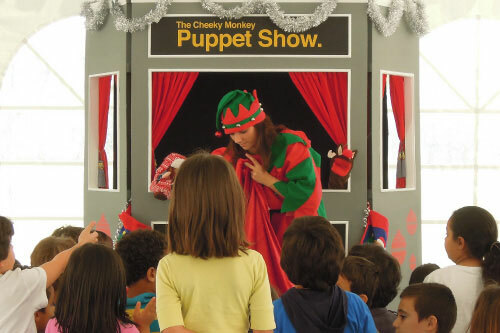 This is a great additional for the little ones to enjoy. Bubble fun throughout the party. 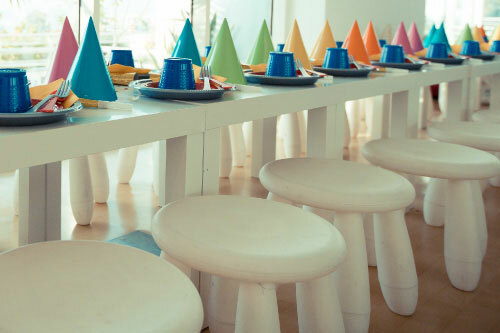 Add something mystical to a spy party, pizazz to a disco party – the kids will go wild for this amazing rental. 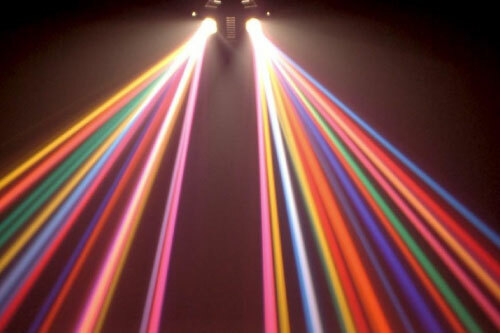 Nothing completes a popstar or disco party better than having fantastic lighting. 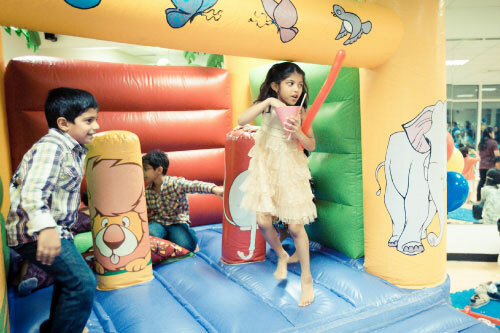 Lazers and flashing lights will ensure the little ones dance all party long! 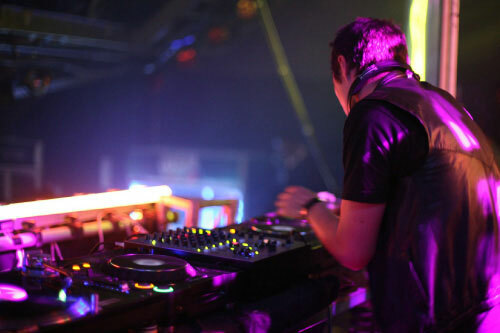 Fantastic DJ’s for disco, teens and even adult parties – contact us today for more info. For More Info Please Contact The Cheeky Team Today!! All Rights Reserved - ©Cheeky Little Events - 2007 - 2018.